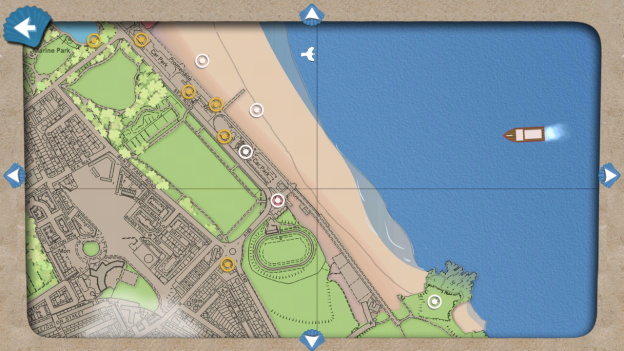 South Shields Sandhaven Beach is a tourist app for South Tyneside Council. It gives information about the history of South Shields as well as tourist attractions. My contributions to this application include the GPS marker on the maps, adding of additional content, ensuring Android comparability and some GUI implementation.